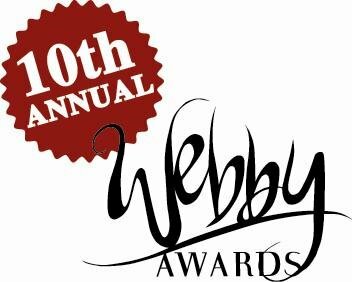 The online equivalent to the Oscars – the 10th Annual Webby Awards have been handed over (Yes, I’m late with the news). Awarded by the International Academy of Digital Arts and Sciences, which has over 500 members, this year’s award runup witnessed more than 300,000 votes (No, I didn’t vote). People’s Voice Winner: My Yahoo! Webby Award Winner: Can I have a word? …and Prince was the lifetime achievement honouree.